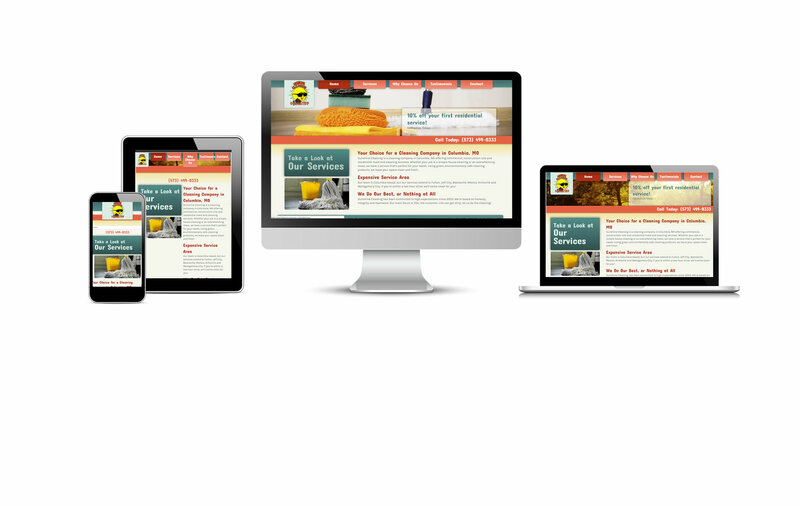 What better way to represent a cleaning business than a clean, sparkling, bright website. Utilizing fresh colors and a clean, easy-to-navigate design, Sunshine Cleaning’s new home is a welcoming environment. Sunshine’s services are clearly marked, allowing its visitors a clear path to what they’re searching for. Let’s not forget the Contact page with it’s easy-to-inquire form that provides an easy way to contact Pat for a quote.